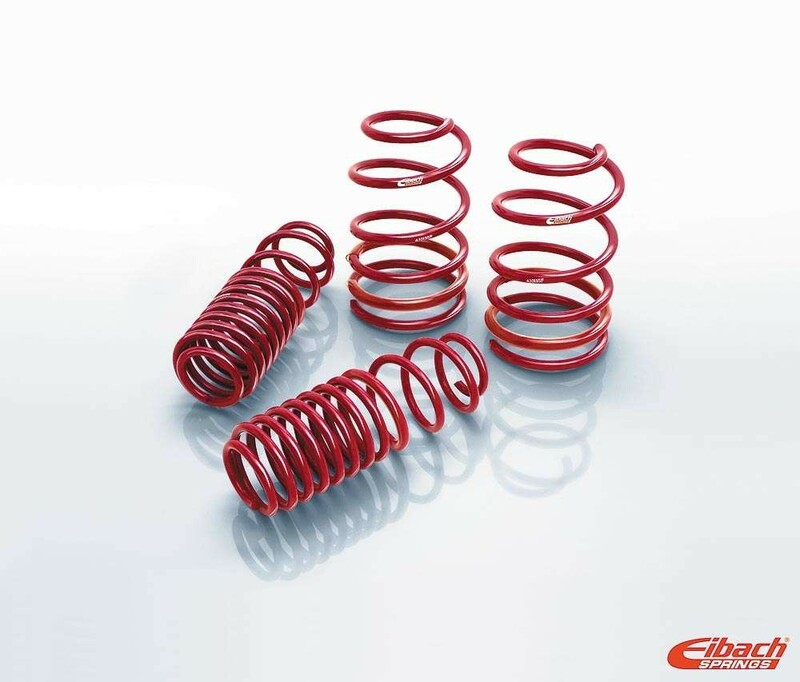 Engineered with the same care as our Pro-Kit springs, Eibach Sportline springs achieve legendary handling by aggressively lowering your car’s centre of gravity, using our precision-engineered progressive spring rates. By radically lowering your car’s centre of gravity, our Sportline springs dramatically reduce squat during acceleration, body roll in corners and nose-dive under braking. By using our proprietary, progressive spring design, our Sportline springs provide the ultimate balance between high performance, extreme lowering and comfortable ride quality.